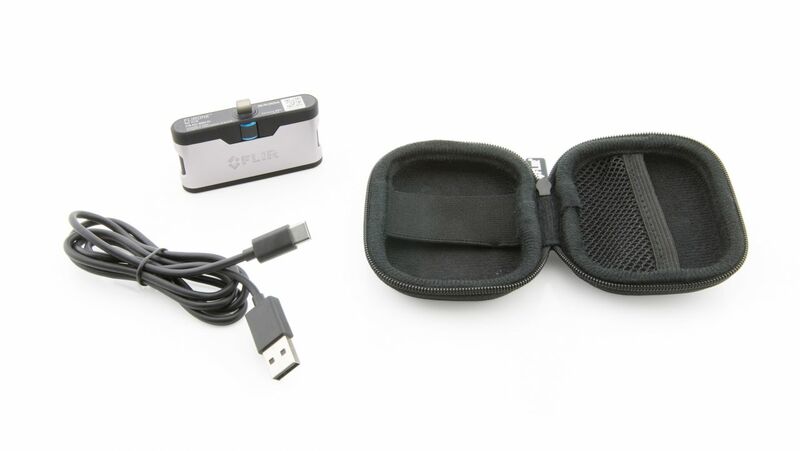 Produktinformationen "FLIR ONE™ Thermal Camera GEN 3"
FLIR ONE Gen 3 uses patented MSX technology for superior image quality. Every time you capture a thermal reading with the FLIR ONE, you are also taking a standard picture. This picture will provide physical detail to the raw thermal reading. 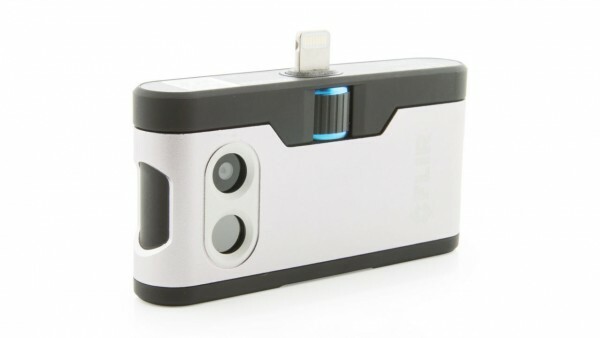 FLIR ONE for iOS easily connects to an iPhone®, iPad®, or iPod® touch with a Lightning® connector. 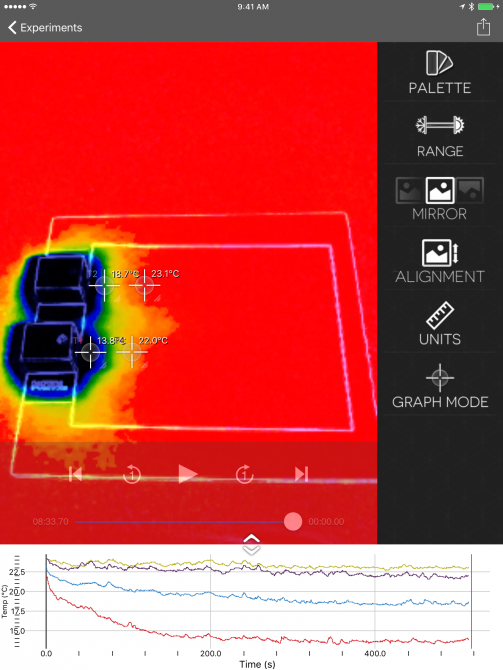 Our Thermal Analysis Plus app allows you to mark up to four locations or regions on the image. In a selected region, you can determine minimum, maximum, or average temperature. Graph temperature data live during an experiment, then export to our Graphical Analysis GW app for further analysis. Thermal image videos and still frames can also be exported to the Photos app. Non-contact temperature data collection with video can be used to observe temperature changes on the skin, illustrate convection, show heating due to friction, and more. Compare heat conduction in different materials or compare the transparency of materials in infrared vs. visible light. What will you explore? Weiterführende Links zu "FLIR ONE™ Thermal Camera GEN 3"
Garantie(Jahre) "FLIR ONE™ Thermal Camera GEN 3"
Videos "FLIR ONE™ Thermal Camera GEN 3"
System Anforderung "FLIR ONE™ Thermal Camera GEN 3"
Weitere Info "FLIR ONE™ Thermal Camera GEN 3"
Mark up to four locations or regions on the image to determine the minimum, maximum, or average temperature. Graph live temperature data during an experiment. Capture temperature data for everything within a video frame allowing you to analyze any object at any time and create additional temperature vs. time graphs. Export thermal image videos and data to Logger Pro software for further analysis or export data into our Graphical Analysis™ 4 app. 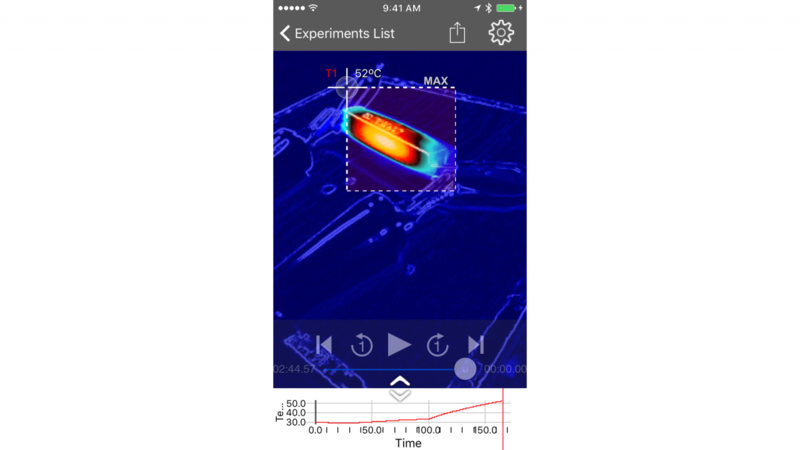 Use the time-lapse video feature to record data for long collection times without filling up the storage on your iPhone or iPad (Thermal Analysis Plus only). 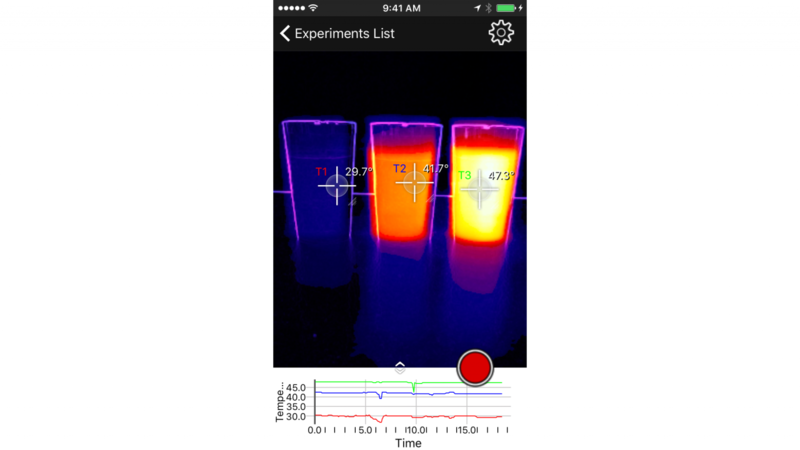 Software Apps/Umgebungen "FLIR ONE™ Thermal Camera GEN 3"
Offer your students a fun and engaging way to study thermal energy. 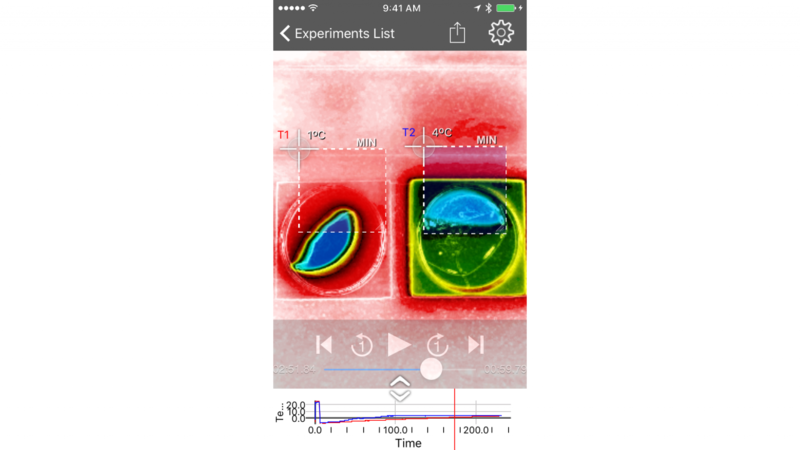 With our Thermal Analysis app, students can easily observe temperature changes on the skin, illustrate convection, track heating due to friction, compare heat conduction in different materials, analyze the transparency of materials in infrared vs. visible light, and much more. Thermal Analysis allows you to analyze temperatures for up to four spots or regions and collect temperature vs. time graphs. Examine the in-app graph, select different points or regions to examine, or export data to Graphical Analysis 4 or Logger Pro for further analysis. Note: Thermal Analysis support for FLIR ONE Pro and FLIR ONE Gen 3 is not available until late 2017. 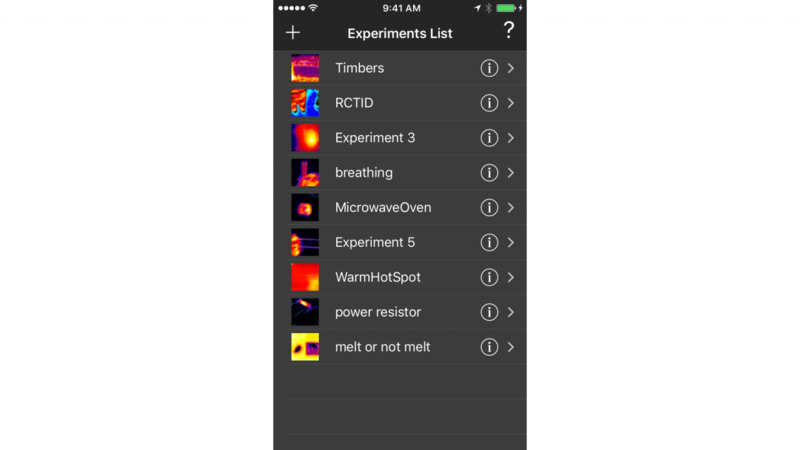 The FLIR ONE app is available to capture thermal images, but not for data collection and analysis. Kundenbewertungen für "FLIR ONE™ Thermal Camera GEN 3"